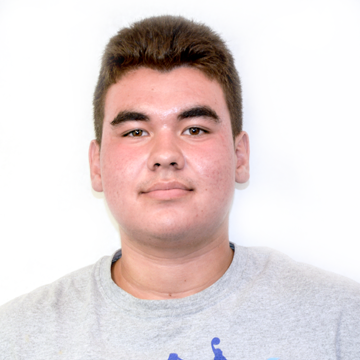 Joshua Updegraph is a Staff Writer for the Sports Department at The Mirror at Van Nuys High School. Currently a senior, this is his first year working on the Journalism team. Outside of journalism, Josh—as everyone calls him—is a key player on both the champion Varsity Basketball and Volleyball teams. He plans on majoring in business management for sports in college and wants to work in the business department of a professional sports team.